9Microsoft has made many strides with the Access program since its invention. Over the years it has risen has one of the most dominant database programs with user-friendly features. Access 2013 is a part of the Office 2012 and so have similar commands and features as that of Microsoft Word and Microsoft Excel. Information can easily be shared between Access and all other Microsoft programs. 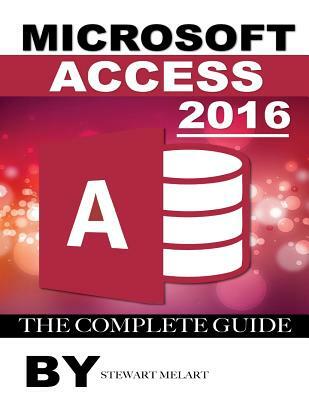 This guide provides a detailed look along with detailed steps on how to work in Access 2016 and the features that are commonly utilized.